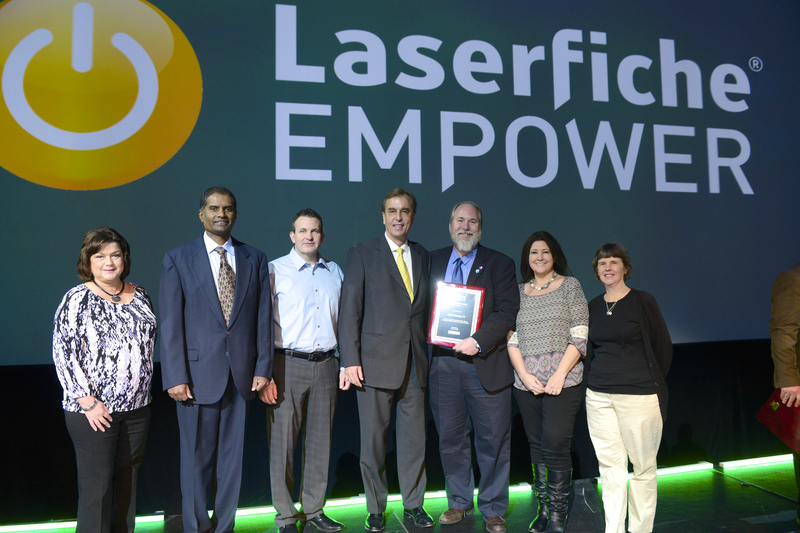 Each year, Laserfiche recognizes organizations that use Laserfiche enterprise content management (ECM) to improve productivity, innovate processes and achieve exceptional business results. 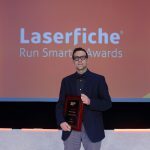 This year, Laserfiche is pleased to announce that three organizations across North America have won Laserfiche Run Smarter® Awards for adopting outstanding records management practices using Laserfiche. 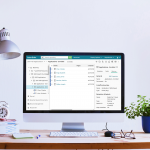 City of Maple Ridge, Canada—British Columbia’s City of Maple Ridge broke down organizational silos when it implemented a Laserfiche ECM system to centralize records, standardize filing and eliminate the loss of important documents. The initiative has enhanced collaboration and empowered employees by facilitating real-time access to content, allowing them to play an active role in enterprise-wide records management. 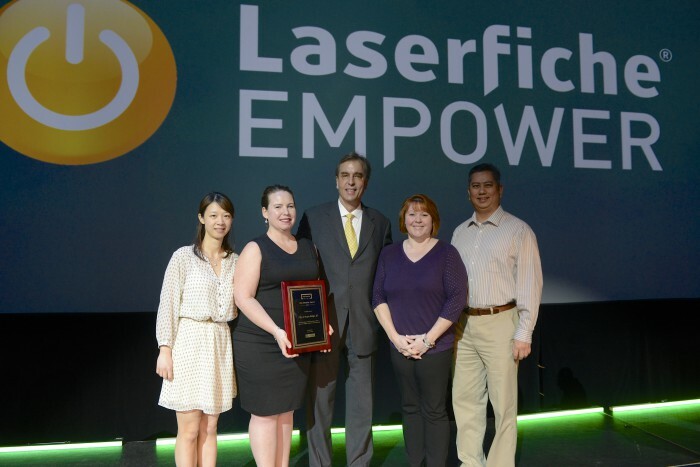 Collin County, TX—Collin County used Laserfiche to convert approximately 19,000 boxes of paper documents and 15,000 reels of microfilm from various county office locations into electronic records. In addition to saving staff time by automating the check storing and retrieval process, the county created a searchable database where the public can access historical documents dating back to the 1800s without damaging the original, often fragile documents. The county also created a foreclosures web application that is widely used by the public allowing them to research current foreclosure documents.